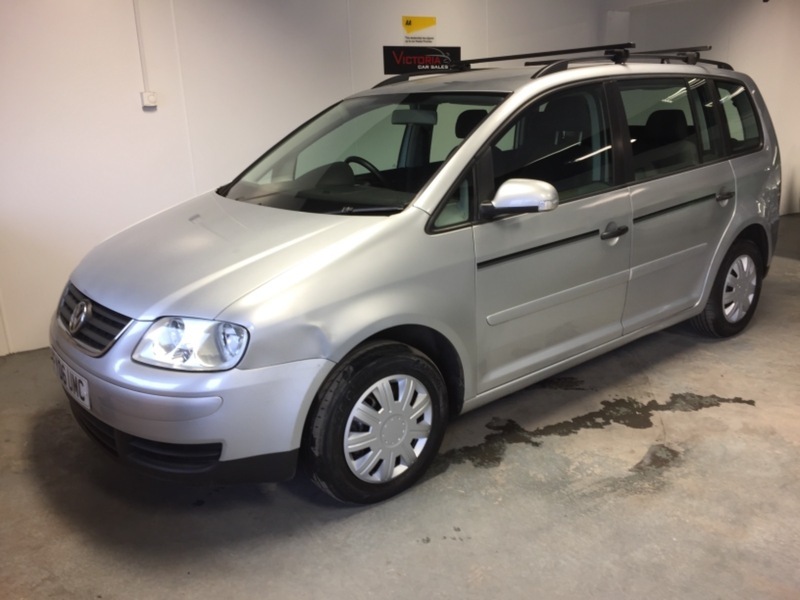 7 seater, only 4 owners, current mot till 16/5/19 but will come with a new mot and service. Has service history 9 stamps. Also has a roof rack fitted.